In Suzhou about 2 KM from my house there is one apartment the first floor apartment was explosured due to the gas leaking! !! It is lucky there is no person on the first floor but the floor of the upstair aparment falled down and one women was died! Later another man was died and the floor of the third aparment was leaning. The gas from the pine under the gound was leaking and eventually explosured! The Government asked all the people live in that building to leave and live in the school close to the bridge of Bao Dai Road. It is the tall white building where the Government people take the test.Soon the Government will build the people a new aparment becase no one did it by intention. So you should always open the window when you have the gas opened or you will get the explosure of that! Please try to do that, then you will be more safety! 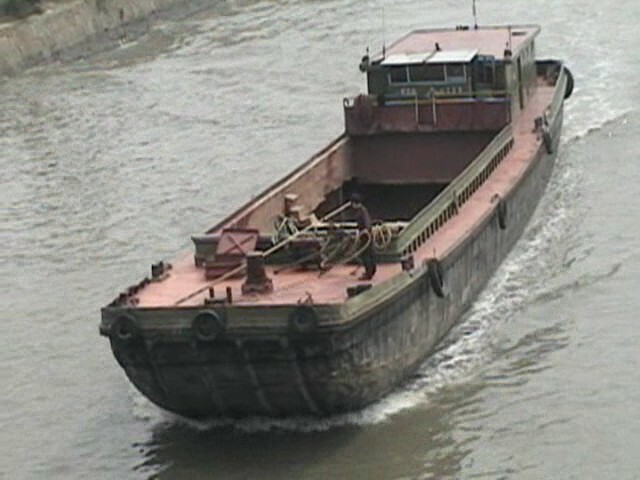 Here are some photo I make of boat that go onto the Grand Canal place! The boat that is empty then it is very high then. The boat is carry the sand and rock so it sink down to the water and the man stand on top to see the view from that place. 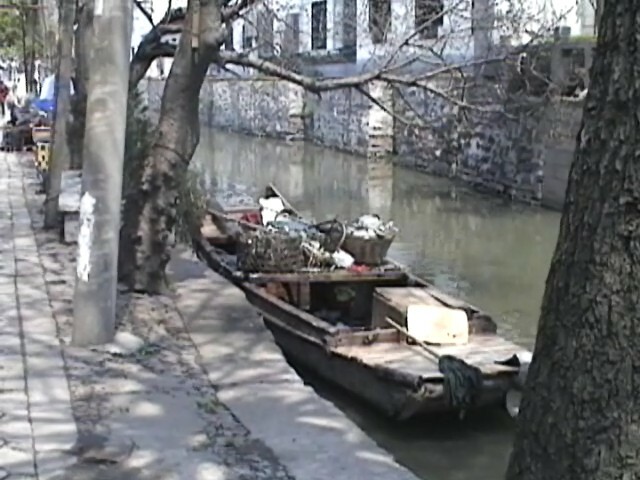 This is the small boat for the old man to got the garbage from the water that people throw into the water. It do not have the moter so the old man must baddle that. 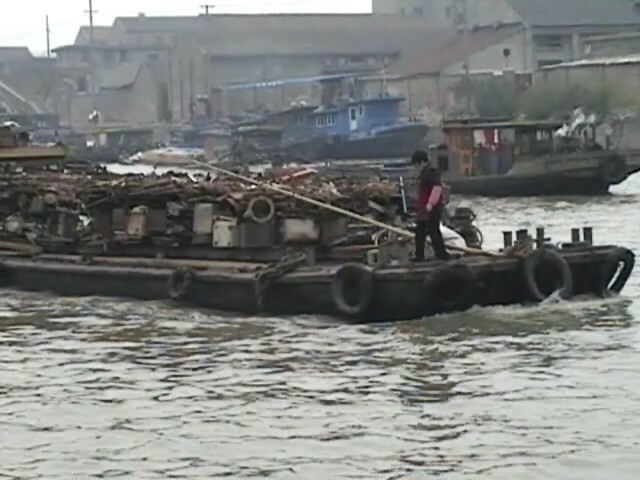 This boat carry the re-circle metel to take to the melting blasting oven stack place. 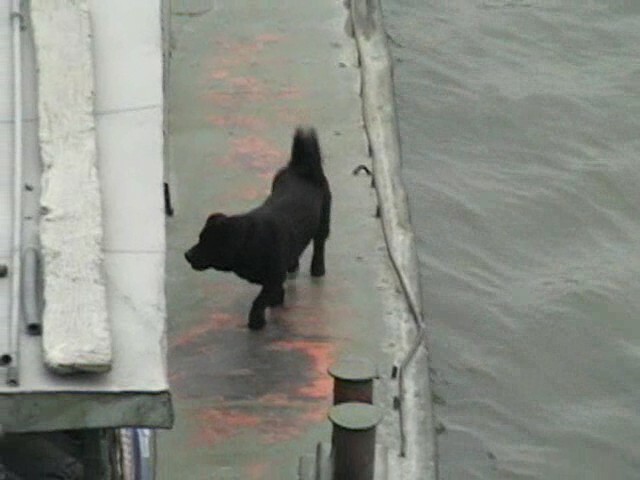 Here is the dog that live on the boat. 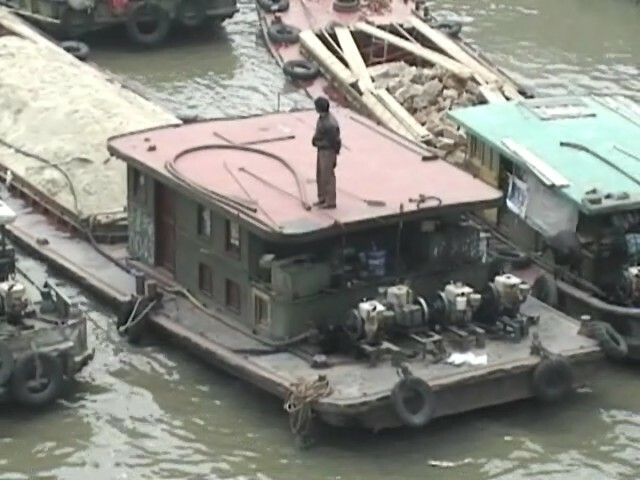 How is the life on the boat? The life must be so excite to live in that place! 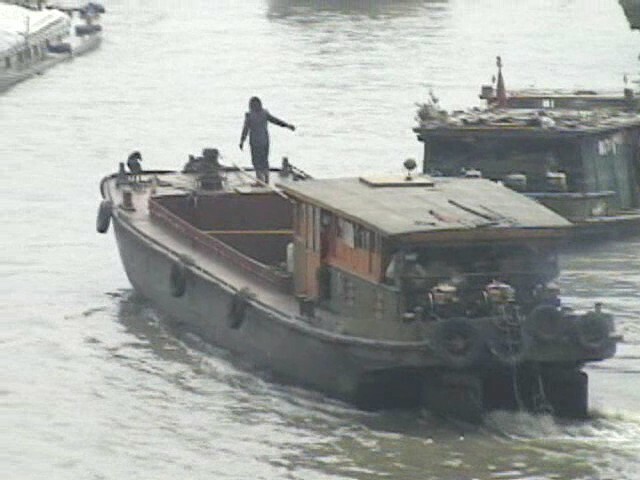 The woman can direct the boat but often the boat hit the other boat. Some the time they sink down and the police help the people to not died! 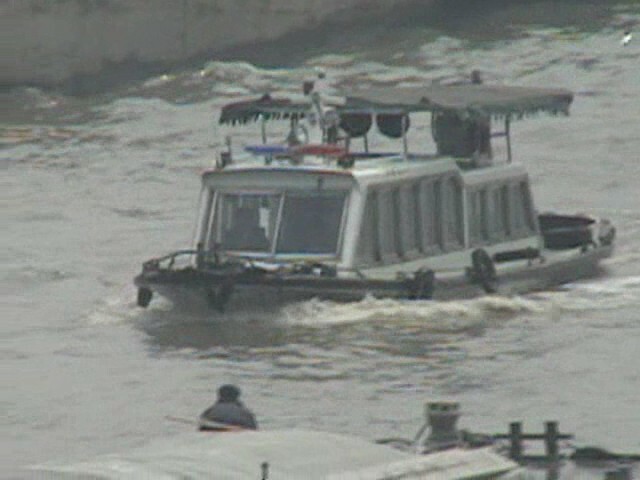 Here is the police boat with the speaker box to yell at others to drive the boat more safety. 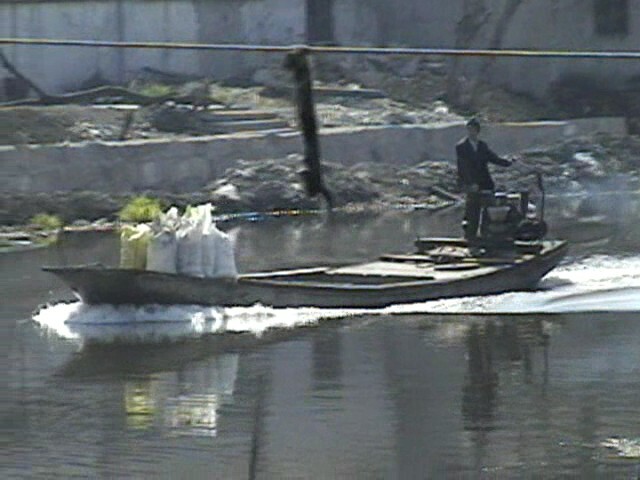 This is the small boat for the farmer to use. He can take the feces to the rice plants to make them more happy. 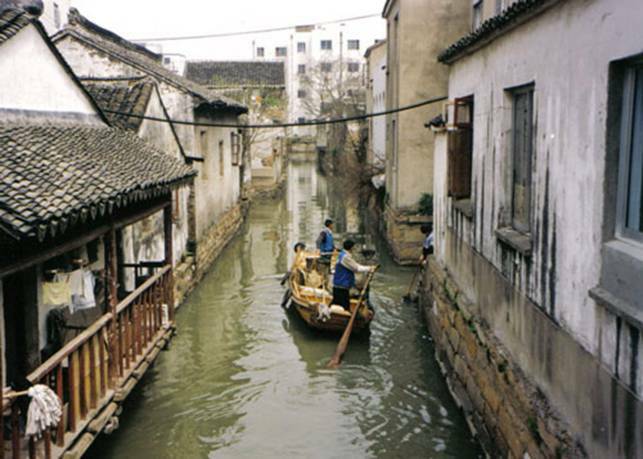 In the long ago time the canal was very very busy, even more busy then the rode! Everything was deliver on that. But now the day it is useful only for some small boat and to collect the urine from the house into the water. 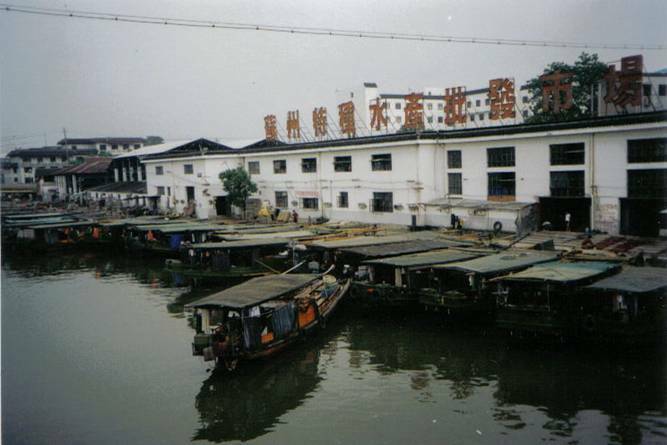 Here is the Suzhou boat station where the boat is parked there to deliver the thing. Enjoy the life now and do the happy thing everyday and remember the gas is danger! !! !